WATCH: What was life like in 1892 Baltimore? What’s in the name Baltimore Chapter? 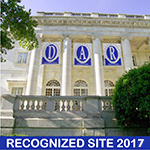 The National Society Daughters of the American Revolution (NSDAR or DAR) is a non-profit, non-political, volunteer women's service organization comprising 3,000 chapters and over 185,000 members. Maryland’s first chapter was organized at a meeting held on March 4, 1892, at the home of Mrs. Leo A. Knott in Baltimore, Maryland. Originally from Washington, Mrs. Knott was a Vice President General and was nominated by the National Board of the DAR to serve as organizing regent of the Maryland State Society. 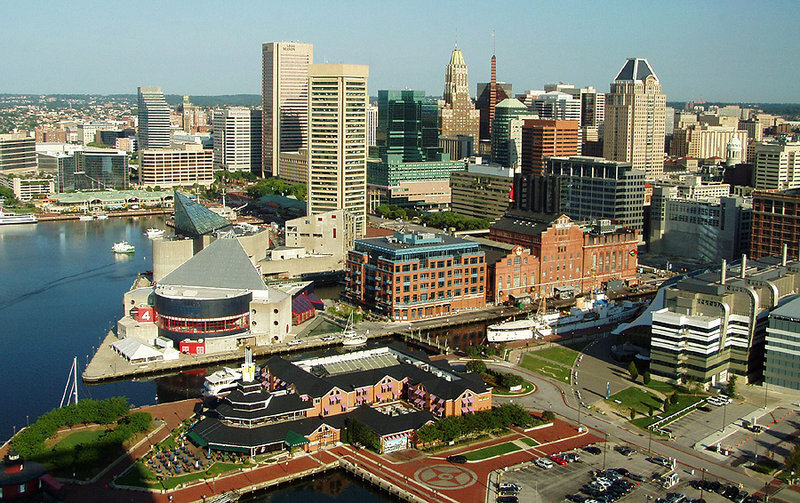 National Chapter Number 18 was named for the city in which it was founded – Baltimore; which in turn, was named for Maryland’s founder, George Calvert, Lord Baltimore. Calvert was a trusted friend of King James I and a member of the Privy Council. 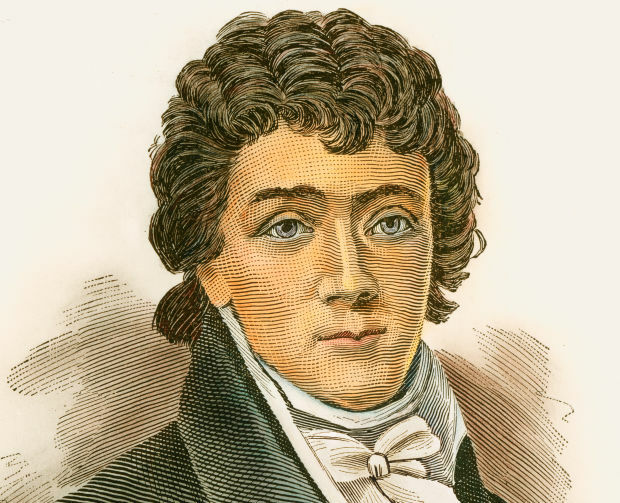 He was sent to Ireland by the King where he was elevated to the Irish Peerage with the title of Baron of Baltimore. Thus, the name Baltimore comes from a town in County Longford, Ireland.